So the client can get an IP. that’s a good sign. 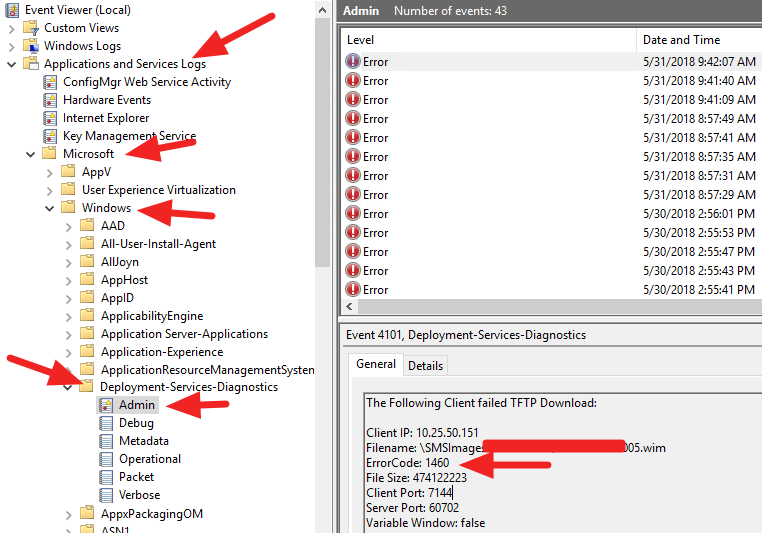 I couldn’t found 67/68 port… So what is wrong with WDS ? 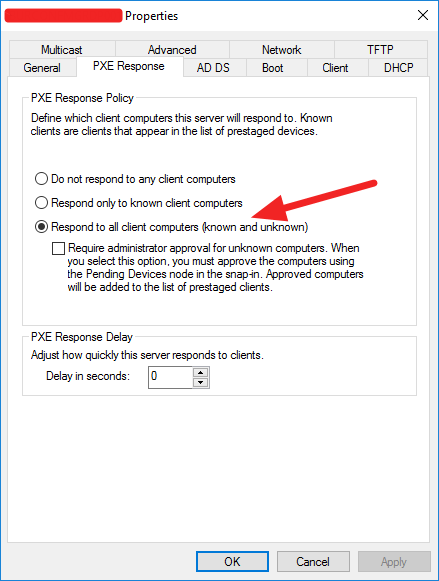 Finally….out of curiosity, I clicked this setting from “Windows Deployment Services”, and wola! it worked!